This holiday season, a NEW Monarch comes to power. 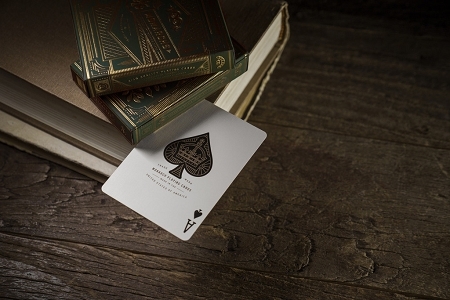 The latest edition of the world’s most popular luxury deck. 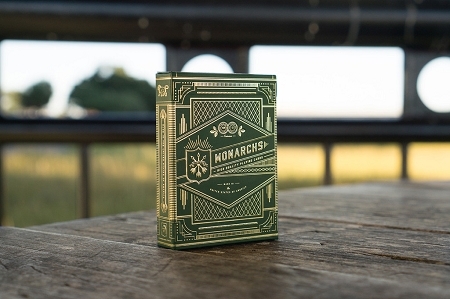 Green Monarchs feature brilliant gold foil on an embossed, forest green tuck case. They're absolutely breathtaking - and they feel as good as they look. The Green Monarch box is uniquely composed of two layers - it’s the most durable tuck case we’ve ever made. 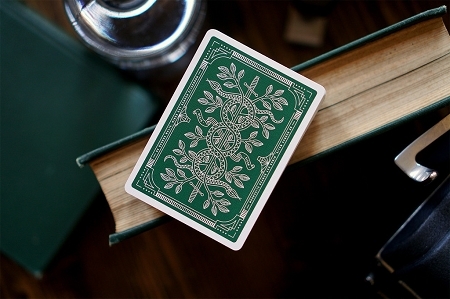 Monarch playing cards are Made in the USA on FSC-certified paper derived from sustainable forests. 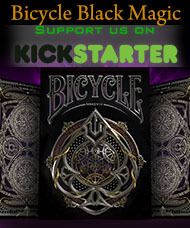 The cards themselves are printed with vegetable-based inks.